Enigma Productions Group, Inc. was an independent digital HD video production company based in Fort Lauderdale, Florida. In 2008, the company relocated to Saint Louis, Missouri and adopted the name JCesar Creative. JCesar Creative uses the new digital high definition format, to create wonderful projects with a low budget profile, so you don’t need to spend thousands of dollars to make your idea a reality. We are the alternative answer for corporative and industrial productions, documentary, music video, event videography, independent productions and any other kind of commercial and private projects. We serve United Sates and Latin America, so we develop English, Spanish and Portuguese projects. 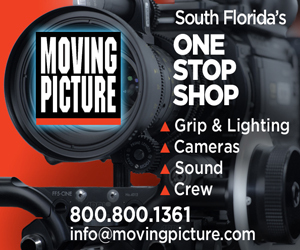 We are proud to be part of the Missouri, Illinois and Florida Production Community.